2.Customer-made cartons,shipmarks,and label are available. The mininum order quantity are requiried. 3.Fumigation service are available. 2.Experienced sales answer your inquiry and give you related business service . Country Style collections look fresh and simple and more popular with teens. 2. For FOB terms, we arrange for delivery to the closest port in China like Ningbo or Shanghai. 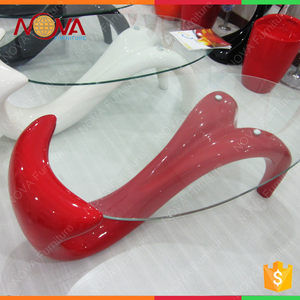 Product Name s shape glass coffee table Item No DH-T0320 Materials Hollow board high gloss Item Size 90*90*36 cm Ctn Size 99x94.5x15 cm 20"40"/40HQ 200/413/485pcs N.W./G.W. FOB port Fuzhou Finished Products Production Flow Factory Picture Company Stricture OEM Service We can do OEM & ODM, your design is welcome, we have R&D department to cooperate with you and discuss with your designs! 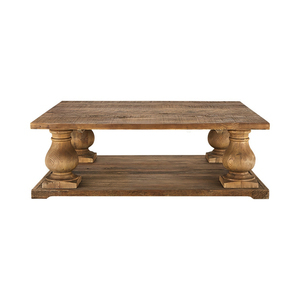 This coffee table is a great item to have in your living room, use it as part of your room furnishings. The modern design gives plenty of table and storage space to entertain your family and friends. This will be a great fit for your modern and stylish lifestyle. 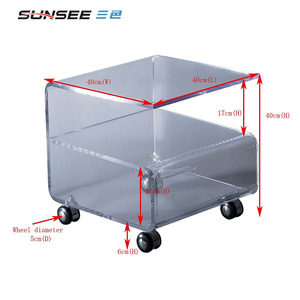 Alibaba.com offers 2,157 s coffee table products. About 44% of these are coffee tables, 16% are metal tables, and 7% are dining tables. 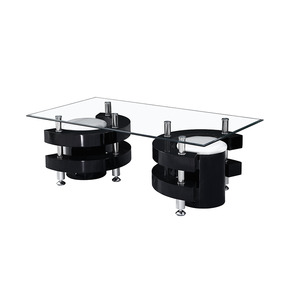 A wide variety of s coffee table options are available to you, such as metal, glass, and wooden. 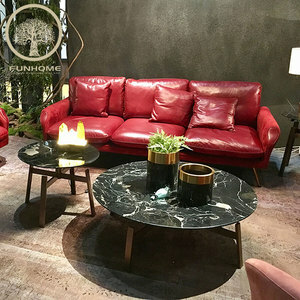 You can also choose from living room furniture, bar furniture. As well as from yes, no. And whether s coffee table is modern, or antique. 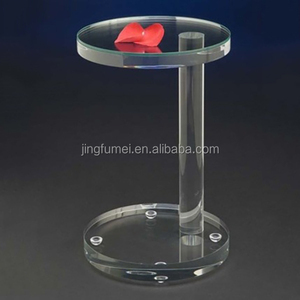 There are 2,157 s coffee table suppliers, mainly located in Asia. The top supplying country is China (Mainland), which supply 100% of s coffee table respectively. 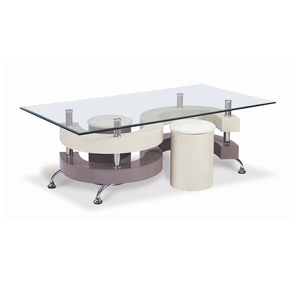 S coffee table products are most popular in North America, Western Europe, and Mid East. You can ensure product safety by selecting from certified suppliers, including 211 with ISO9001, 188 with Other, and 102 with BSCI certification.